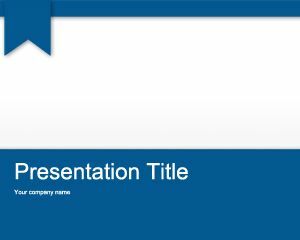 Violet School Homework PowerPoint Template is a solid violet background for PowerPoint with a very simple design that you can download for free and use in your presentations. 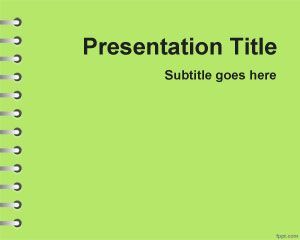 This free violet school template can be used for scholar homework as well as other simple presentations in PowerPoint. 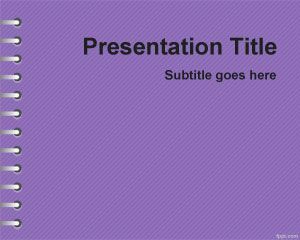 You can download free PPT templates for educational projects and decorate your slides with a simple violet background. 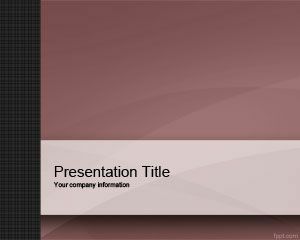 This free PPT Template can be used to make attractive PowerPoint presentations with pure violet colors.